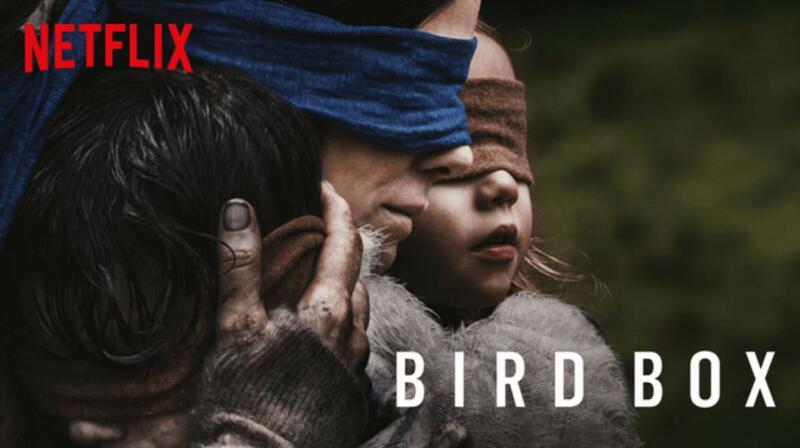 Birdbox has just been released. I watch it last night and loved it!. I am very proud of having worked on this movie at ILM Singapore.